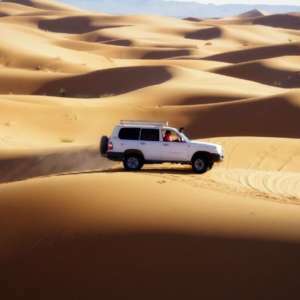 Enjoy and have fun with your kids in the Desert. 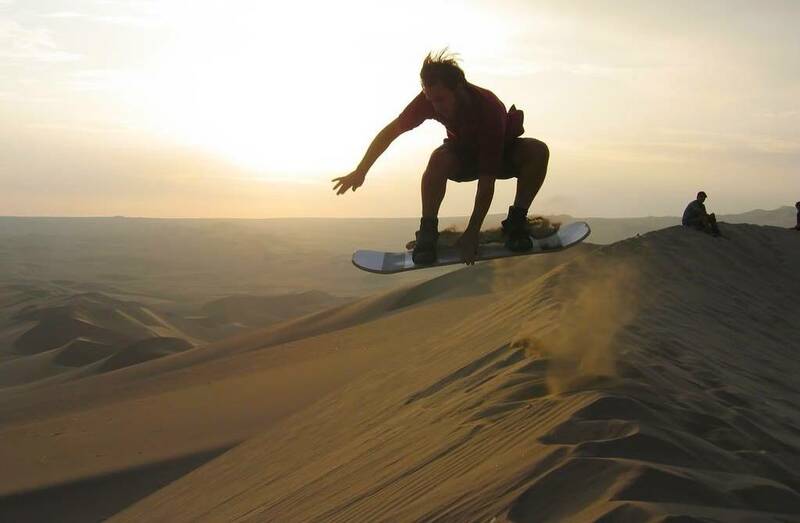 Sandboarding is one of those iconic desert experiences which remains with you forever. 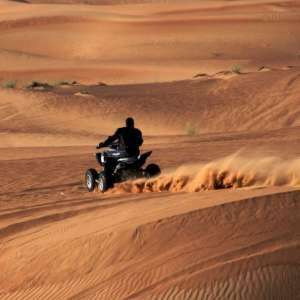 Erg Chebbi Morocco is Desert contains sweeping sand dunes and it is here that sandboarding allows you to glide down the sand dunes and experience the thrill of this amazing desert activity. 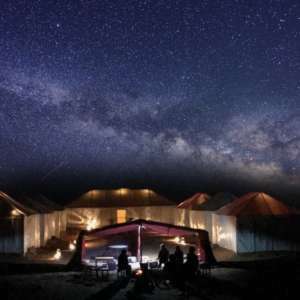 Suitable for kids and adults, with toboggan-like boards available for kids, and proper sandboards for adults, this is a great experience for all ages. 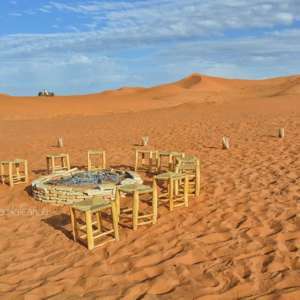 Eco-friendly Private Luxury Desert Camp in Erg-Chebbi Sahara Desert Morocco.